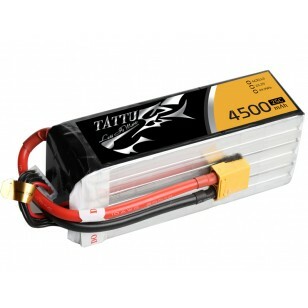 Tattu 4500mah 22.2V 25C 6S1P lipo battery packs Max Burst Discharge:50C,used for the RC model. Tattu 4500mAh 22.2V 6S 25C Lipo Battery Pack has Remarkable stacking technology which enables single-cell capacities of 4500mAh. 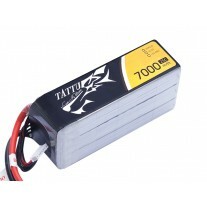 High discharge performance and high energy density, it suits for 600 size helicopter. 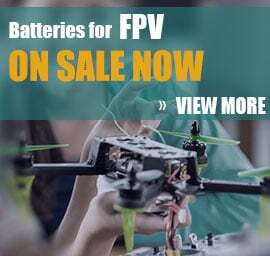 Such as Align Trex 600. 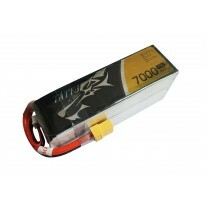 Stable automatic stacking technology enables single-cell capacities of 4500mAh. Good ability to offer a professional and customized solution. 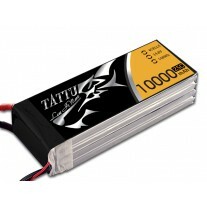 Tattu lipo 4500mah 6s1p 25C battery is suitable for 600 size helicopter, such as Align Trex 600. 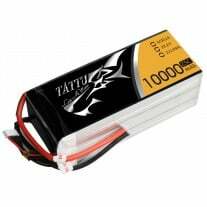 If you are in the USA, you can check Tattu 4500mAh 22.2V 25C 6S1P Lipo Batter on USA warehouse.